I remember coming home from school that day and just staring at the TV with my jaw slack. Below is a song I’ve always found touching. 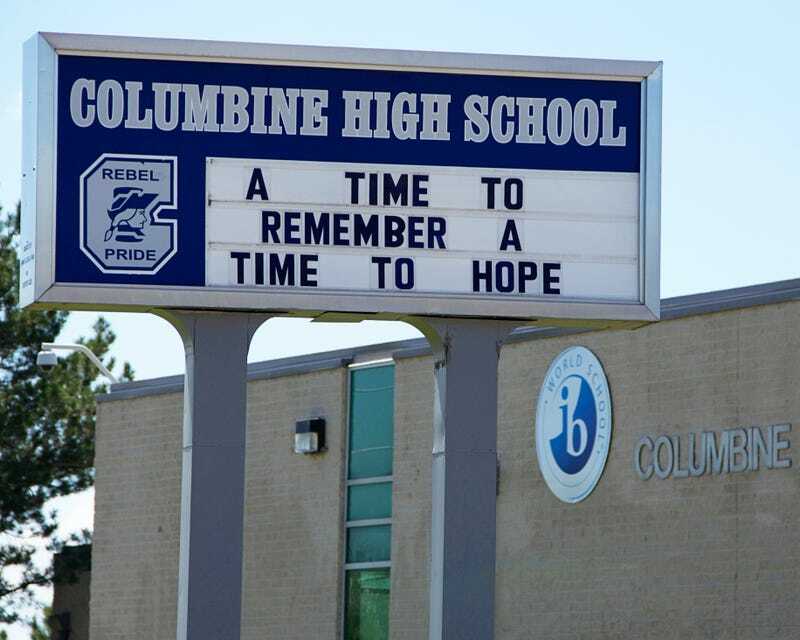 It was inspired by Cassie Bernall, who was initially reported to have been asked if she believed in God before being shot, although that has been disputed in the years following the shooting.